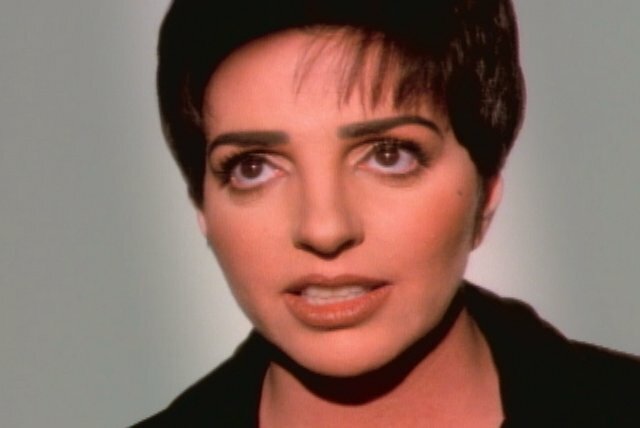 Although singer-actress Liza Minnelli can count Academy Award-winning film roles, Tony Award-winning musical theater performances, Emmy Award-winning television specials, and gold-selling records among her accomplishments, she is primarily a concert performer whose career has been defined by a series of stage acts dating back to her nightclub debut in 1965. 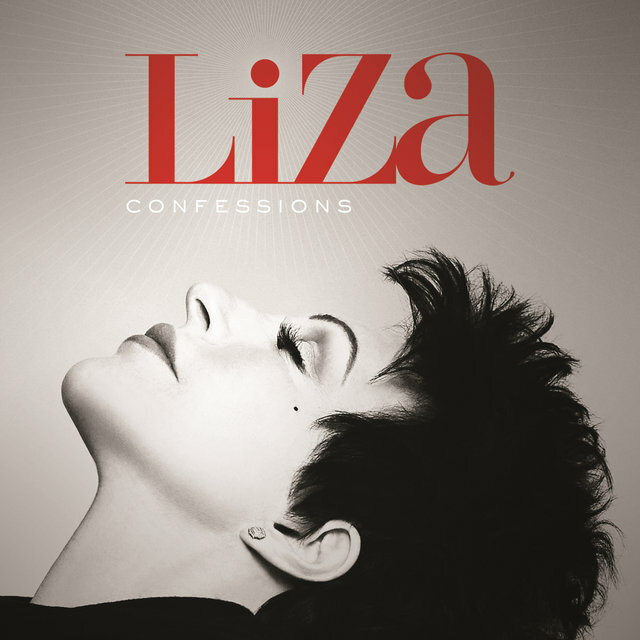 Her best work in film, in the musical theater, and on television has taken advantage of and grown out of her reputation as a live performer, and many of the albums she has released under her own name are concert recordings. (She has also appeared on numerous soundtracks and cast albums.) 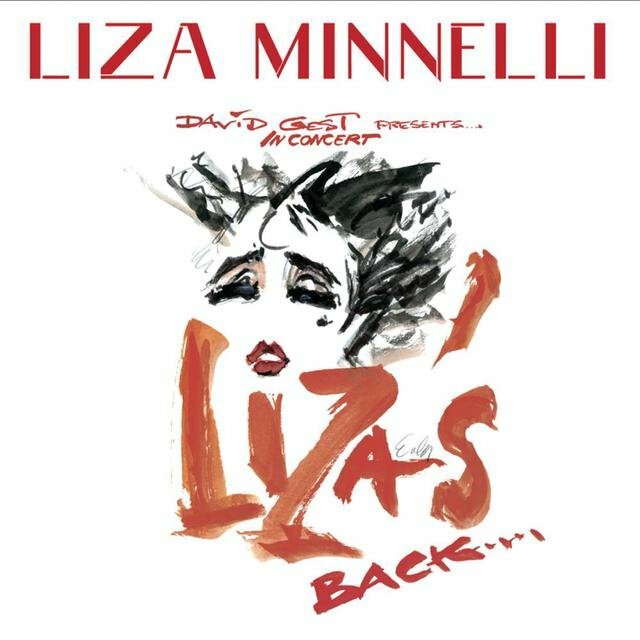 Since she began performing in the early '60s, Minnelli has displayed an energetic style that combines technical precision with warmth and enthusiasm, allowing her to transcend the contrary trends in popular music over the course of her career and maintain her status as a major star. 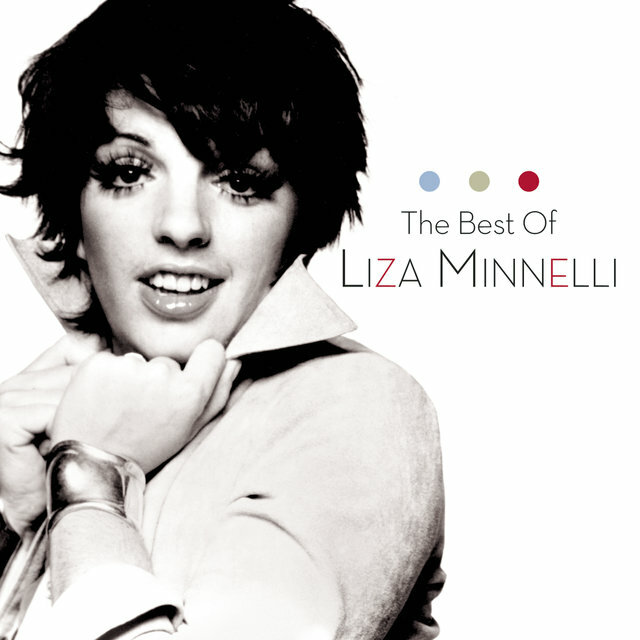 Minnelli is the daughter of film director Vincente Minnelli and actress-singer Judy Garland. As such, her show business career began early, when she was cast as a baby in the 1949 film In the Good Old Summertime starring her mother and directed by her father. When she was five, her parents divorced, agreeing on joint custody, and she shuttled between them for the rest of her childhood, living alternately in Hollywood, where her father continued to direct movies, and on the road with her mother, who toured the world as a concert performer. She first performed on-stage with her mother at the age of ten and also made occasional appearances on television as a child. Due to her mother's peripatetic career, she attended many different schools. By her teens, she had decided she wanted to pursue a career as an entertainer, and in 1961 she passed the audition for admittance to the New York High School for the Performing Arts, though, typically, she did not stay there long. In 1962, she recorded the voice of Dorothy, the part played by her mother in the film The Wizard of Oz, for an animated sequel called Journey Back to Oz that was shelved until 1974, when it resulted in a soundtrack album on RFO Records called The Return to Oz. Later in 1962, following a brief attendance at the Sorbonne in Paris, she abandoned formal education to try to become an actress in New York. She made her professional debut at 17 in an off-Broadway revival of the 1941 musical Best Foot Forward, which opened April 2, 1963. It ran 244 performances, and Cadence Records released a cast album that marked her recording debut. Minnelli sang with her mother on two episodes of the television series The Judy Garland Show in November and December 1963, and the performances have turned up on several Garland albums. In 1964, Minnelli gained experience in touring companies of the musicals Carnival! 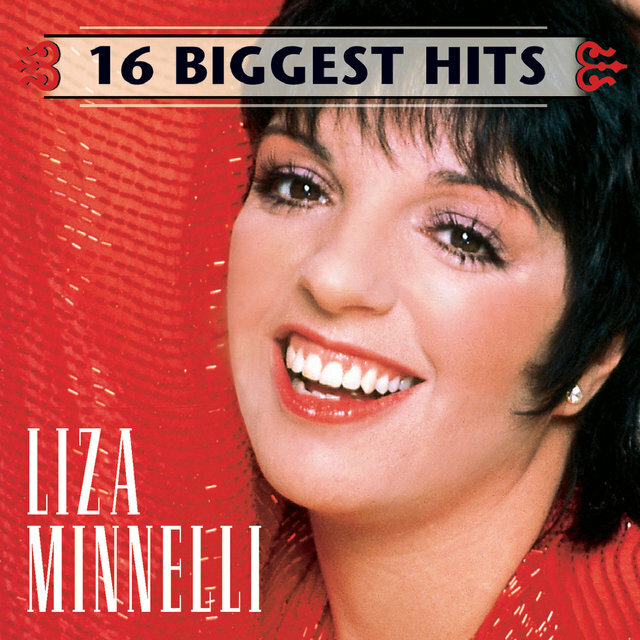 and The Fantasticks, and she signed a recording contract with Capitol, which released her debut LP, Liza! 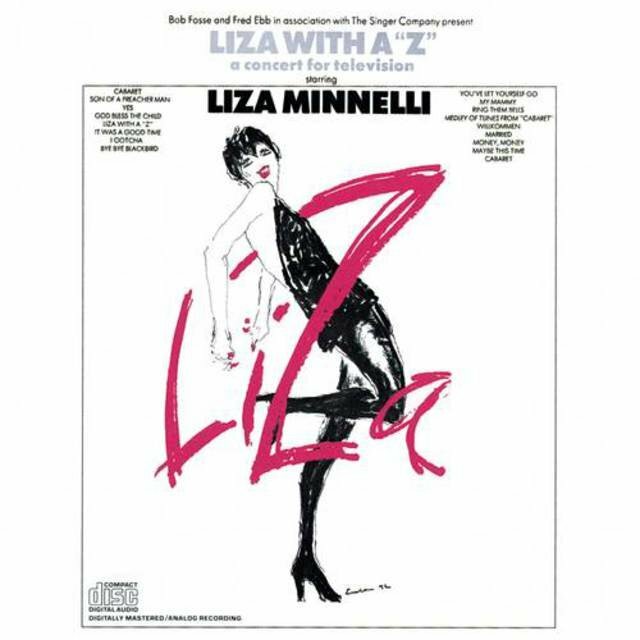 Liza!, in the fall. The album reached the Billboard charts, but its successors, It Amazes Me (June 1965) and There Is a Time (December 1966), did not. 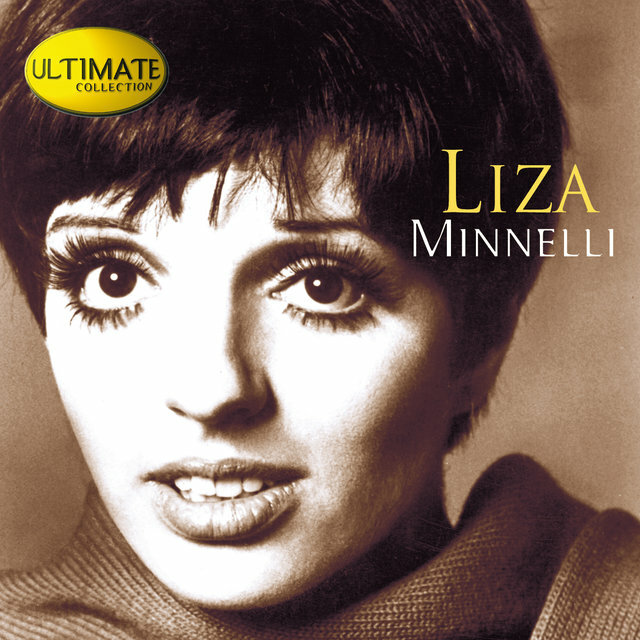 In November 1964, she was co-billed with her mother at the London Palladium, and their appearance was recorded for a 1965 Capitol album, Live at the London Palladium, that reached the Top 100. 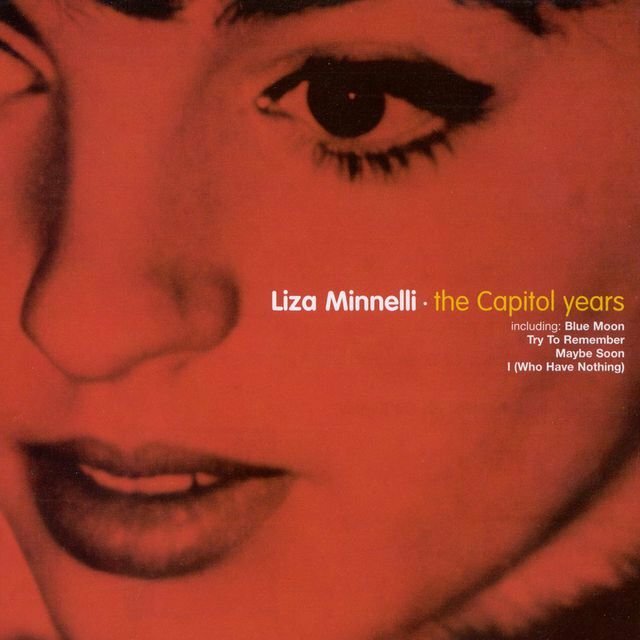 Minnelli was given her first starring role in a Broadway musical at the age of 19 with Flora, the Red Menace, featuring a score by composer John Kander and lyricist Fred Ebb, that opened on May 11, 1965, but closed after only 87 performances. Despite its failure, she became the youngest woman ever to win a Tony Award for Best Actress in a Musical. 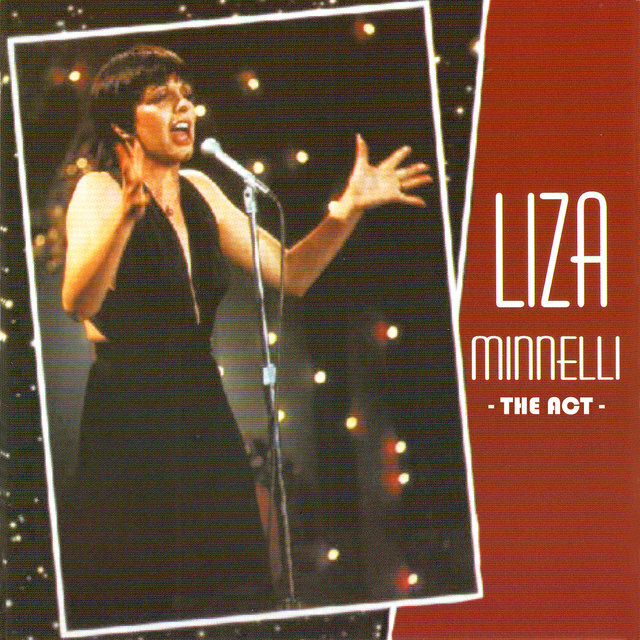 The resulting cast album, released on RCA Victor Records, reached the charts. She formed a lasting association with Kander & Ebb, who frequently wrote for her from then on. On September 14, 1965, she made her nightclub debut at the Shoreham Hotel in Washington, D.C., in an act written by Ebb. From there, she went on to Las Vegas, Los Angeles, Miami, and other stops on her first tour. For the rest of her career, her work in clubs, theaters, concert halls, hotels, and casinos would be a constant, with other activities fitted in around it. On November 28, 1965, she starred in the television musical The Dangerous Christmas of Red Riding Hood, featuring songs by Jule Styne and Robert Merrill. A soundtrack album was released on ABC Records in January 1966. 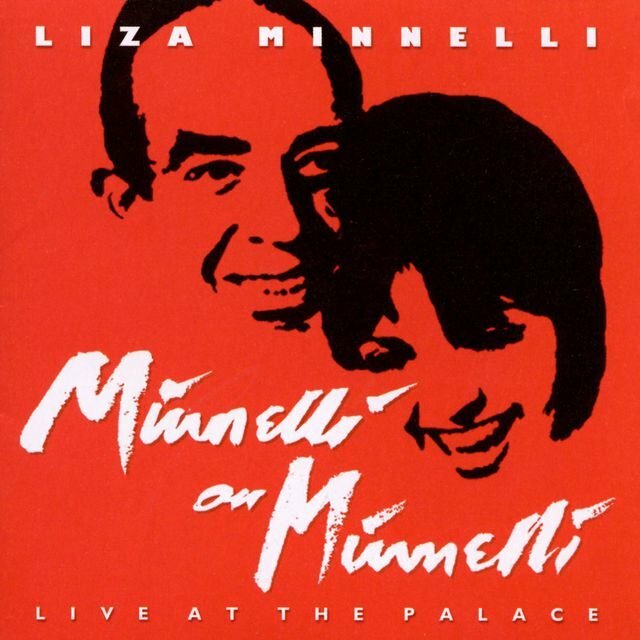 Minnelli performed in prestigious venues such as the Persian Room of the Plaza Hotel in New York and the Talk of the Town nightclub in London during 1966. On March 3, 1967, she married singer/songwriter Peter Allen. They divorced on July 24, 1974. She was also married to movie producer Jack Haley Jr. (1974-1979), stage manager Mark Gero (1979-1992), and concert promoter David Gest (on March 16, 2002). She turned to screen acting with a featured role in the drama Charlie Bubbles, which was released in February 1968. Her first starring role in a movie came with the drama The Sterile Cuckoo, which was released in October 1969 and brought her an Academy Award nomination for best actress. 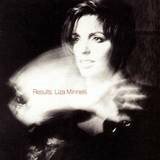 Meanwhile, as a recording artist she had switched from Capitol to A&M Records, which released her albums Liza Minnelli (May 1968), Come Saturday Morning (April 1970, named after the theme song from The Sterile Cuckoo), New Feelin' (November 1970), and Live at the Olympia in Paris (July 1972), of which only New Feelin' reached the charts. 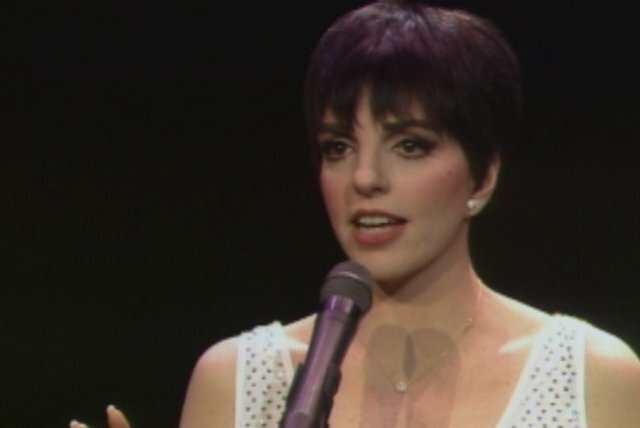 Minnelli continued to work steadily in the early '70s, headlining her first television special on June 29, 1970, and starring in the film Tell Me That You Love Me, Junie Moon, released that July. But her career really took off in 1972. 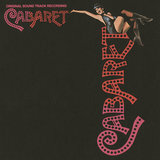 The year marked her starring role in the film adaptation of Kander & Ebb's musical Cabaret, directed by Bob Fosse, which was released in February and became a major hit. The soundtrack album, released by ABC Records, went gold, and she won the Academy Award for best actress. 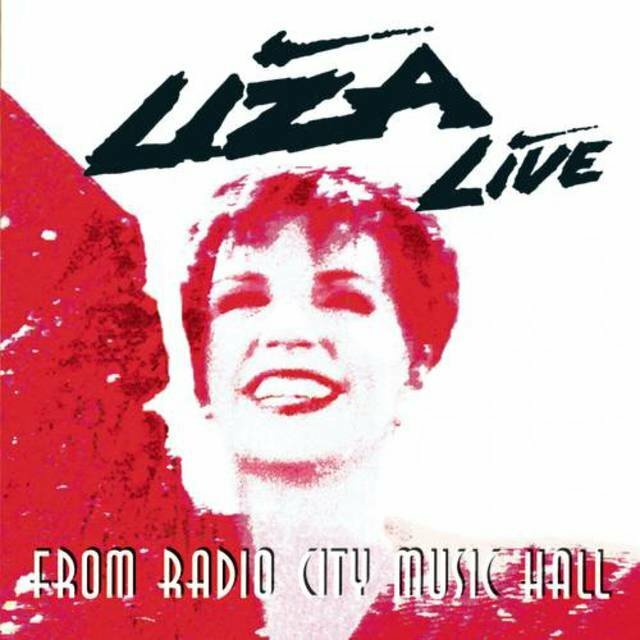 She again teamed with Kander, Ebb, and Fosse for her next television special, a taped version of her live show dubbed Liza With a "Z" and broadcast September 10. It won the Emmy Award for Outstanding Variety/Music Program, and Columbia Records' soundtrack LP reached the Top 20 and went gold. 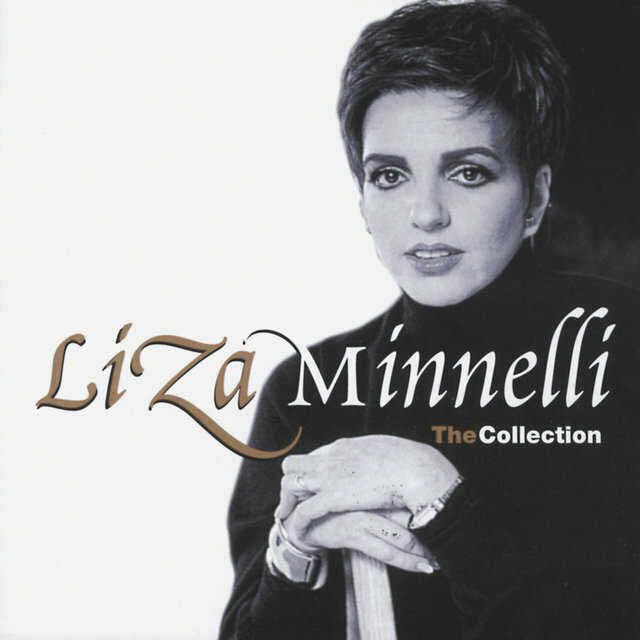 The album marked the beginning of her new record contract with Columbia, and she followed with an album of contemporary songs, Liza Minnelli, the Singer, which reached the Top 40 in 1973. Minnelli did not immediately follow up on her film success, but instead continued to tour with her live act. 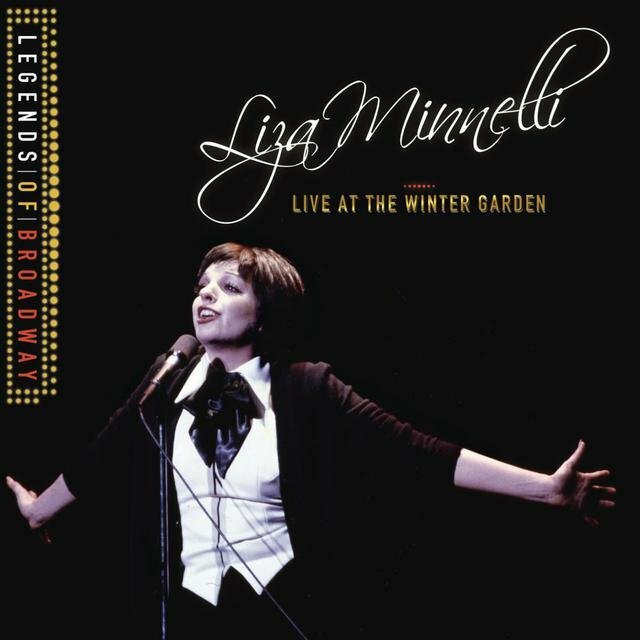 Her sold-out three-week appearance at the Winter Garden on Broadway in January 1974 was recorded for the Columbia album Live at the Winter Garden and earned her a special Tony Award. She finally returned to filmmaking in 1975, shooting Lucky Lady (December 1975) and A Matter of Time (October 1976), the latter directed by her father; neither was well-received. 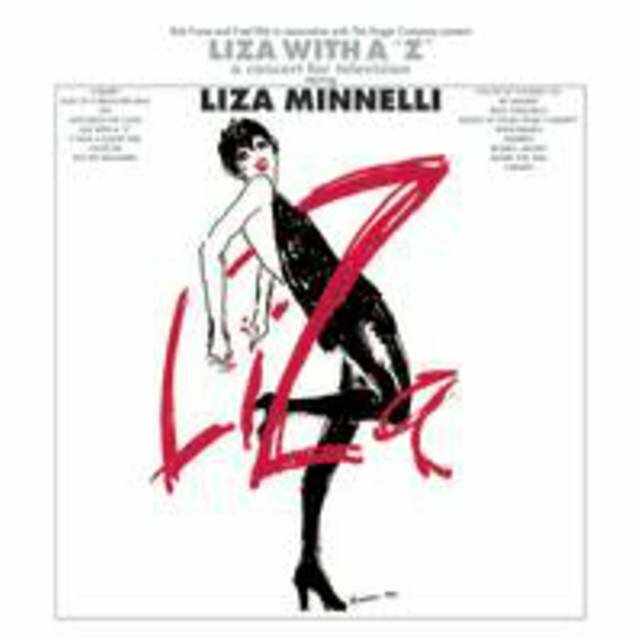 In between the two, she filled in for an ailing Gwen Verdon in the recently opened Broadway musical Chicago (directed by Fosse, with music by Kander & Ebb) for several weeks in the summer of 1975, and Columbia released a single of her recording of "All That Jazz" from the score. In June 1977, Minnelli co-starred with Robert DeNiro in Martin Scorsese's film musical New York, New York, about the star-crossed romance between a band singer-turned-Hollywood-star and a jazz musician in the 1940s and '50s. Kander & Ebb wrote the period-style music, and the soundtrack album reached the Top 50. The lengthy, big-budget movie itself was not a financial success, but the title song went on to become a standard after it was recorded by Frank Sinatra, though it remained a signature song for Minnelli. 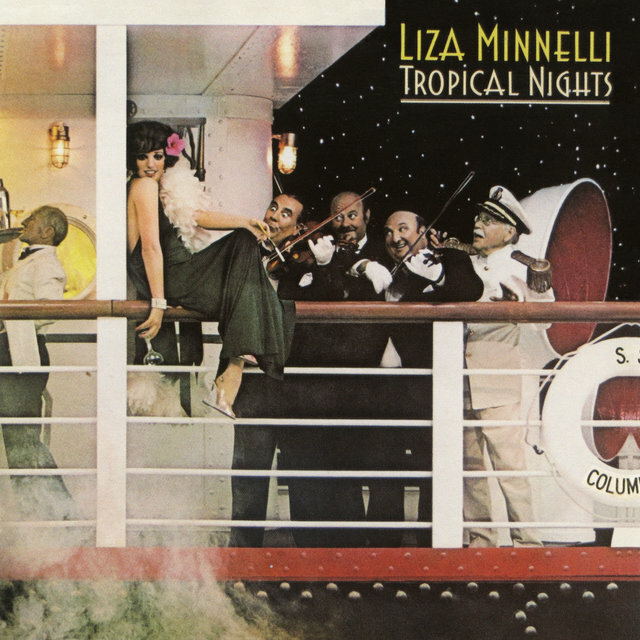 She next made a disco-styled album, Tropical Nights, for Columbia, then teamed again with Scorsese, who directed her in the Broadway musical The Act, featuring songs by Kander & Ebb. It opened on October 29, 1977, and ran 233 performances, winning her a third Tony Award. 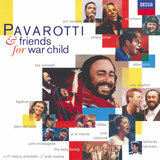 The cast album was released on DRG Records. 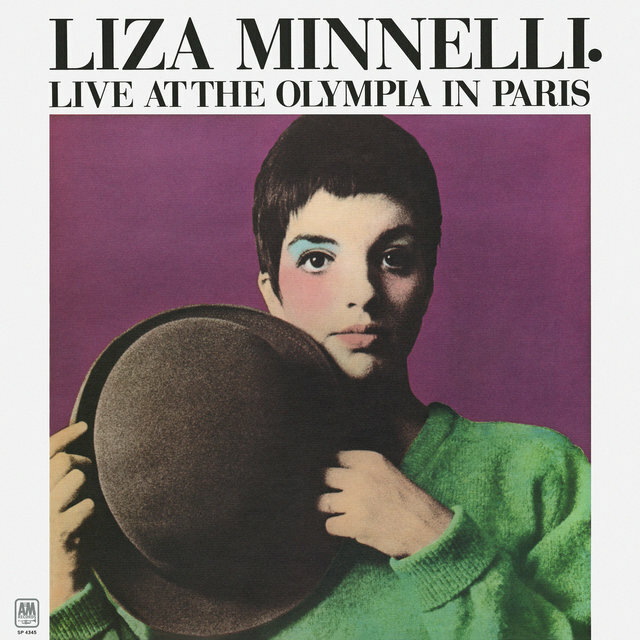 In the late '70s, Minnelli returned to concert work primarily, as her recording contract had lapsed and her string of unsuccessful films had hurt her movie career. Such setbacks could not keep her from selling out 11 consecutive nights at Carnegie Hall in September 1979, a record for the venue. In July 1981, she appeared in the successful film comedy Arthur, but her focus remained on concertizing, as she toured around the world in the early '80s. 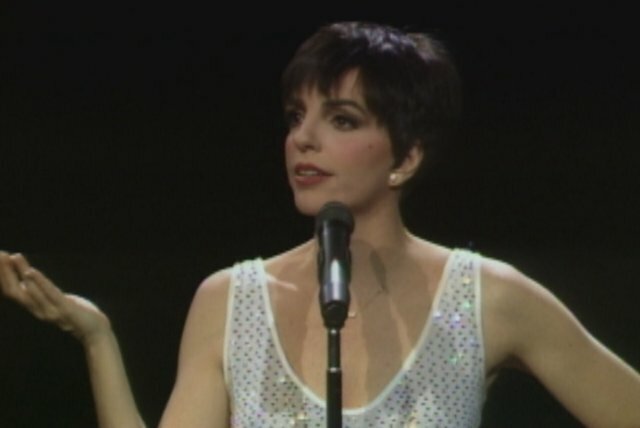 She co-starred with Chita Rivera in the Broadway musical The Rink, a Kander & Ebb effort that opened February 9, 1984, produced a cast album on Polydor Records, and ran 204 performances. She left the show in July 1984 to overcome substance abuse at the Betty Ford Clinic. By June 1985, she was back to touring. On October 28, 1985, she starred in the television movie A Time to Live, a drama. She won a Golden Globe Award for her performance. 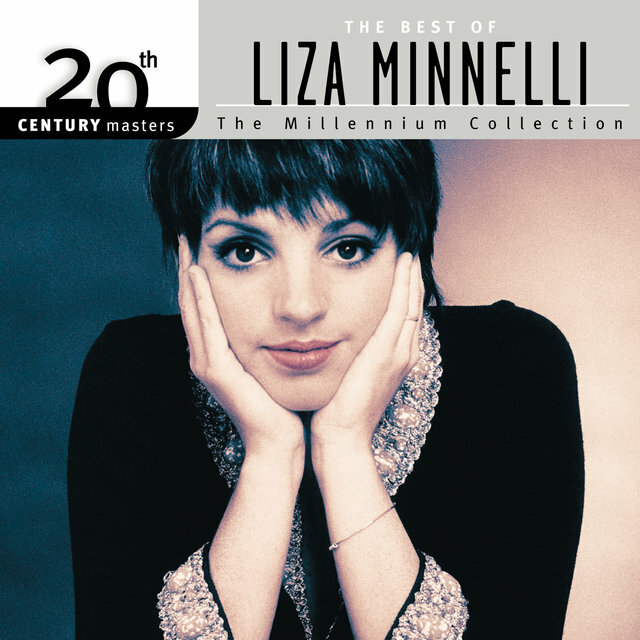 Minnelli continued to perform internationally in the mid-'80s. Her record-breaking three-week stand at Carnegie Hall in the spring of 1987, which launched a national tour, was taped for her first album in ten years, Liza Minnelli at Carnegie Hall, released by Telarc that September; it made the charts. In 1988, she appeared in two films, Rent-a-Cop and Arthur 2: On the Rocks. She also starred in another TV movie, Sam Found Out: A Triple Play, on June 7 and substituted for an ailing Dean Martin on a September concert tour with Frank Sinatra and Sammy Davis Jr., that later moved on to Europe and Asia and culminated in a performance broadcast on cable television. 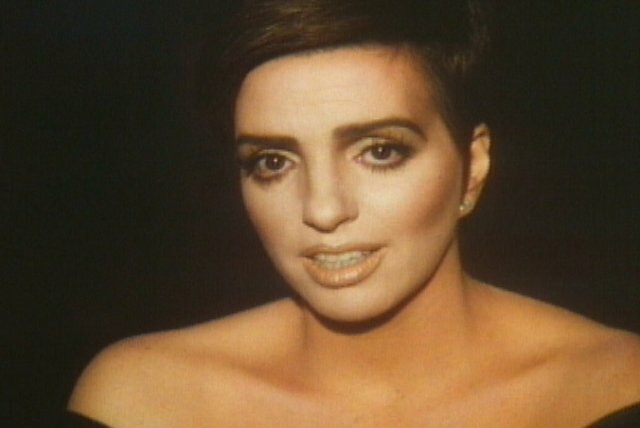 She surprised fans by collaborating with the Pet Shop Boys on a dance-music arrangement of Stephen Sondheim's "Losing My Mind," which became a Top Ten hit in the U.K. upon its release by Epic Records in the spring of 1989 and placed in the dance charts in the U.S. (as did its B-side, "Love Pains"). This prefaced a full-length album, Results, released in September, that made the Top Ten in England and charted in America. 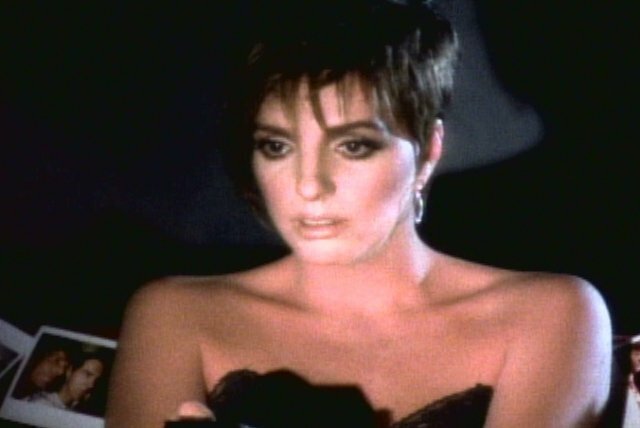 In September 1991, she appeared in the film musical Stepping Out and on the soundtrack album released by Milan Records.